When it comes to computers and technology, there is one thing at the forefront of everyone's minds these days: security. This idea is especially critical when talking about data centers, as digital, physical and structural security are all critical to operations. There are a variety of different security concerns when it comes to data centers, from compliance requirements to building security to protections against the weather. Businesses need to make themselves aware of the security precautions taken by their data center service provider and carefully consider three areas of security before choosing a facility. "Businesses need to carefully consider three areas of security when choosing a data center." A secure location: The site needs to be located a good distance away from company headquarters and out of the path of natural disasters like earthquakes, tornadoes and hurricanes. Redundant utilities: A secure facility will employ two separate sources for critical utilities, being able to trace electricity back to two unique substations. Controlled building access: Make sure the data center has security guards in place and a limited number of entry points into the building, as well as security cameras and gates to keep out unwanted visitors. 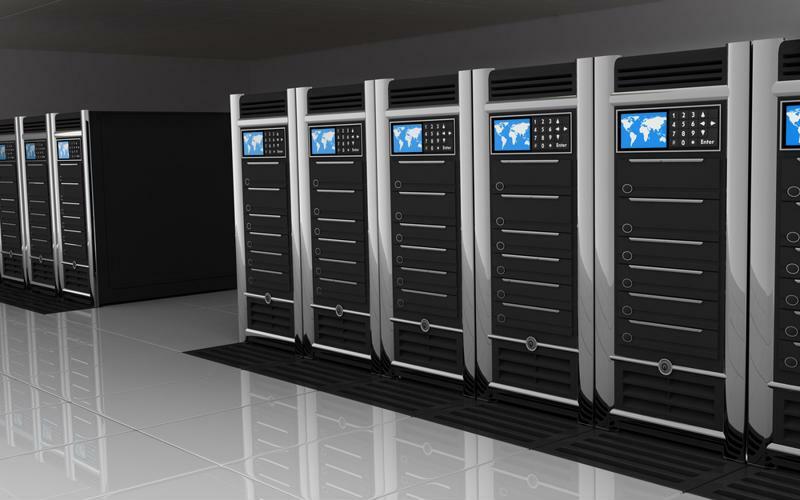 There are many different security concerns that must be addressed when choosing a data center. While the physical considerations of a computing facility are very important to the overall security of the building, digital security precautions must also be taken in order to protect the files stored within. Implement two factor authentication: Biometric identification is increasingly being used in data centers as a second layer of security to ensure only the appropriate people are handling certain information. Encrypt data in motion: Encryption is a necessity when working within distributed computing environments where application workloads communicate across both private and public networks. Meets multiple regulatory compliance requirements: Make sure any data center being utilized meets the necessary guidelines to be compliant with industry regulations for the sector you're operating in. Separate from physical and digital security measures, steps must be taken to build security into a data center's infrastructure to create a robust protection strategy and atmosphere of defense. Anticipate changes to workloads: Enterprise applications are not static entities, but are instead workloads that move from one location to another and must be monitored as they go. Utilizing adaptive security measures allows workloads to move freely while enabling IT administrators to focus on other business-critical operations. Future-proof application development: Make sure security solutions are deployed that can stay consistent across private and public cloud platforms so the same level of protection will be maintained no matter where the apps run. Audit application interactions: Periodically take stock of the traffic flowing between the individual workloads that make up each application. This will provide enterprises with a comprehensive view of the interactions taking place, as well as any connection requests from outside entities that may be popping up.